Our team of specialists know Volvo vehicles like the back of their hand. Enjoy quick and skilled services while waiting in our comfortable waiting area or take a shuttle to where you need to be. We can help you create a unique financing solution to fit your needs. Let our specialists tell you more about our financing options! 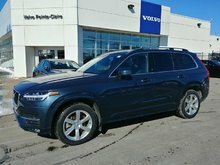 Uptown Volvo West Island located in Montreal is your trusted Volvo retailer for all your Volvo vehicle and product needs. Since we opened our doors, we’ve always worked with our customers to give them a shopping experience that exceeds expectations. 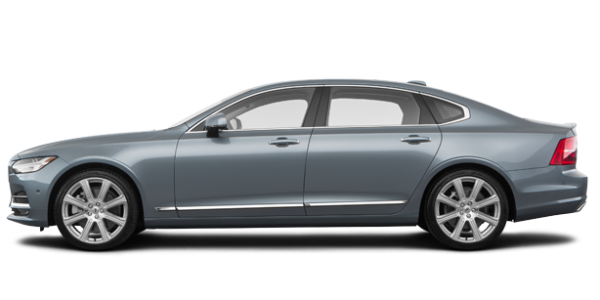 Come and find your next Volvo today at Uptown Volvo West Island. 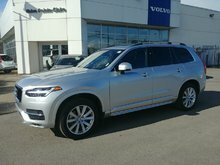 We invite you to browse our inventory of vehicles online and learn more about all of our vehicles in stock, new or pre-owned. 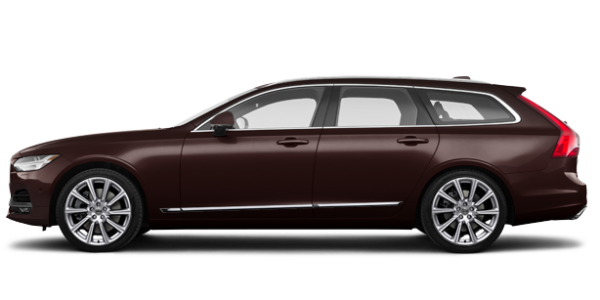 The Volvo brand has been redesigned and rejuvenated in recent years and has won numerous awards around the world for its design, safety and overall quality. 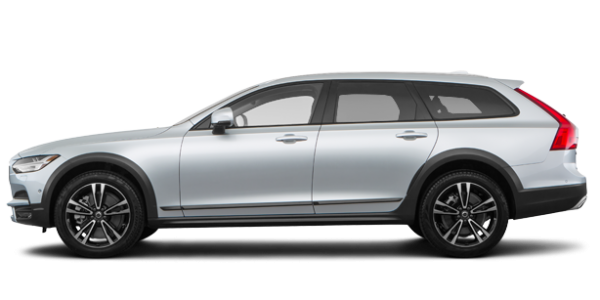 Come and find the perfect new Volvo for you today at Uptown Volvo West Island. 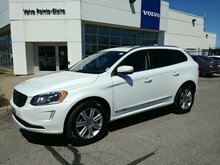 We also have an impressive collection of pre-owned vehicles waiting for you as well as certified Volvo pre-owned vehicles. 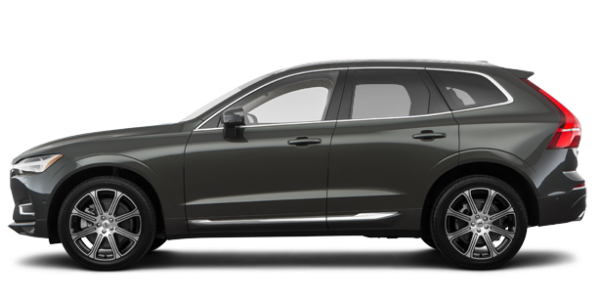 Discover all the benefits of Volvo's CPO program and all it can do for you today at Uptown Volvo West Island. 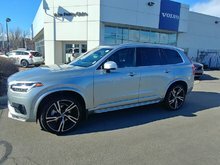 There is a new Volvo vehicle for every need at Uptown Volvo West Island. 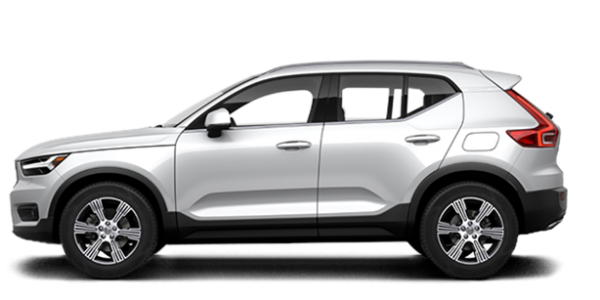 Come and discover our full line of redesigned Volvo sport utility vehicles, including the all-new XC40, the new XC60 and the awesome XC90. 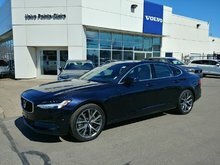 We also have the Volvo sedan that you are looking for with our collection of new Volvo S60 and Volvo S90 models. 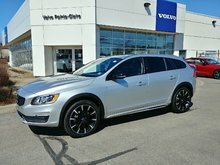 Volvo even offers one of the most impressive wagon collections in the industry. 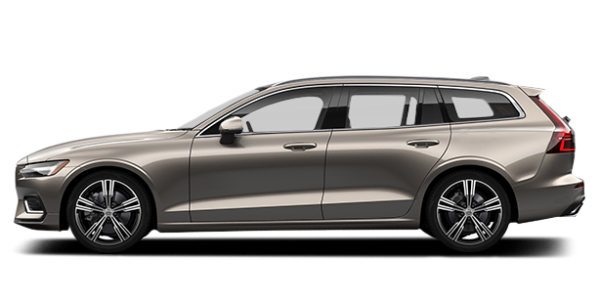 Discover the new V60 and V90 today at Uptown Volvo West Island. 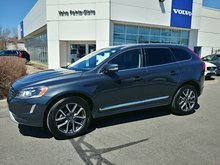 Come to Uptown Volvo West Island today and get the best possible service for your current Volvo. 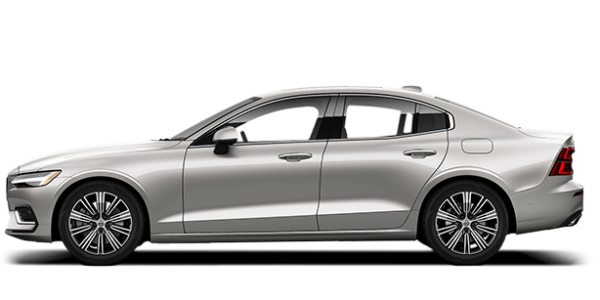 Our trained Volvo technicians and service representatives will do everything in their power to ensure your satisfaction and keep your Volvo in top condition. 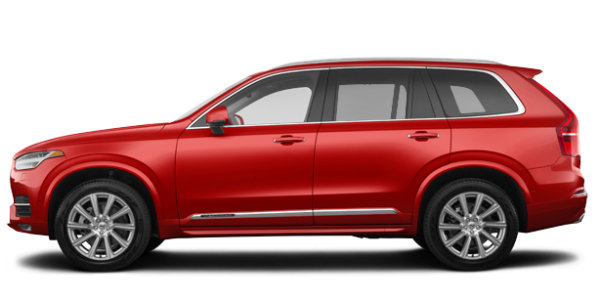 At Uptown Volvo West Island, we also have a wide range of services to upgrade your Volvo with high-quality original parts and accessories, as well as detailing maintenance services. You can use our website to make an appointment in one of our departments or contact us today by phone to make an appointment for a test drive, a visit to a dealer or an appointment for service. 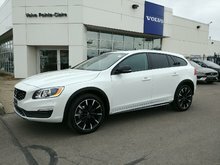 You will not be disappointed with the quality of the service and products you find at Uptown Volvo West Island.